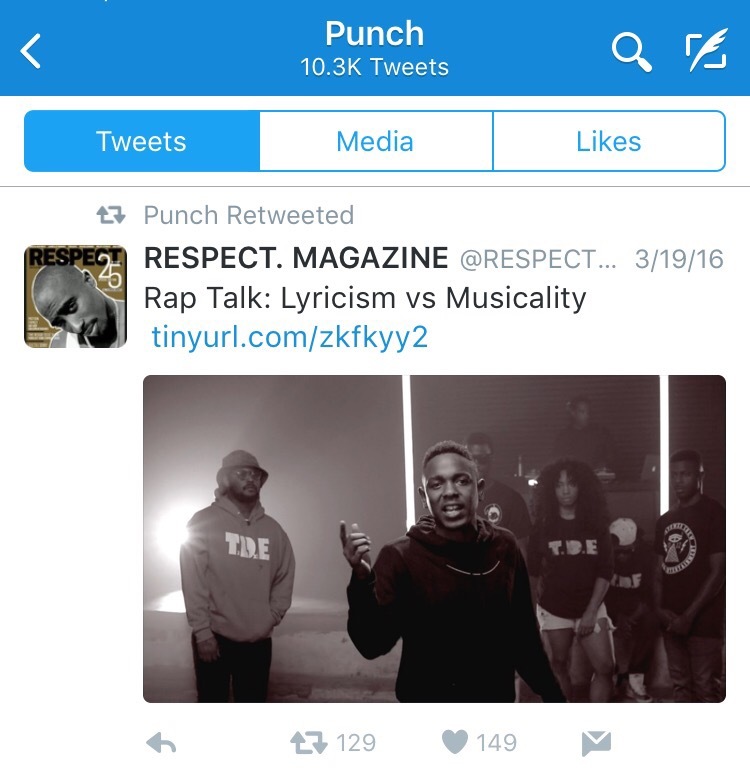 The other day while scrolling on my Timeline, i saw that Punch (president of TDE) Retweeted this article. How could I not read it, right? I have never been so amazed at the accuracy of an article before. I had to reach out to Marc Maxis myself, and gain permission to repost his article here on my blog. While reading through it, i kept thinking.. “This is what i’ve been trying to preach on Twitter for months.” I may not have worded it as formally, but this article explains in detail exactly how I feel about modern music. I personally think that the “new era” of rap should NOT be associated with the classic hip hop era. Yeah, its all “Rap” technically, but would you really put Young Thug and Nas under the same title?